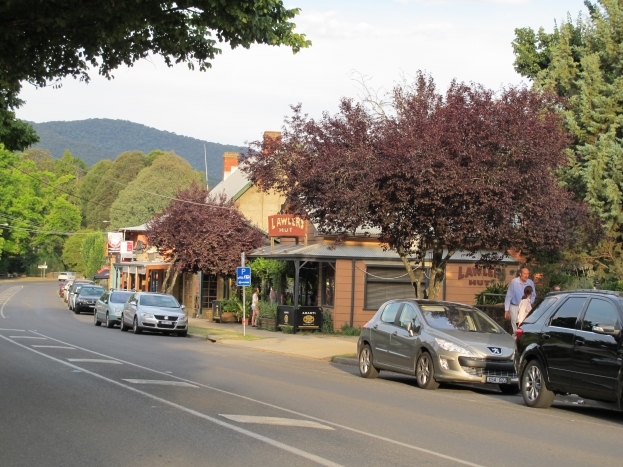 Nestled in the Ovens Valley in northeast Victoria, Bright is renowned for fabulous food, fresh produce and great wine. The warm, dry climate makes it a popular summer holiday destination, and its proximity to some of Victoria’s best snowfields makes it a no-brainer winter holiday spot. But autumn is arguably the best time to visit the town. The European trees that line the streets change colour to firey shades of red, yellow and orange. 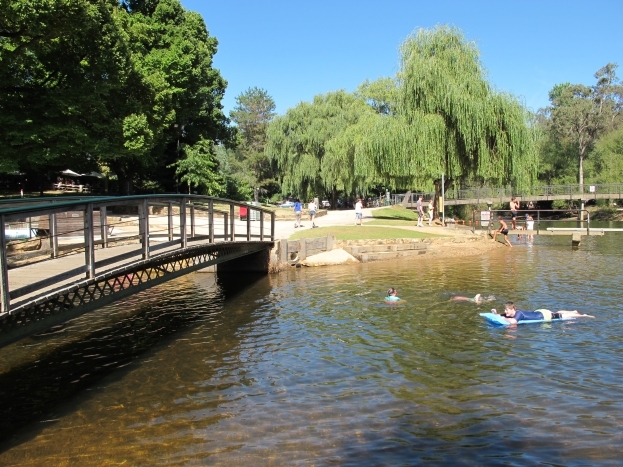 Crisp mornings and sunny afternoons provide perfect conditions for bush walks or bike riding and if you’re really brave, you can take a dip in the Oven’s River. 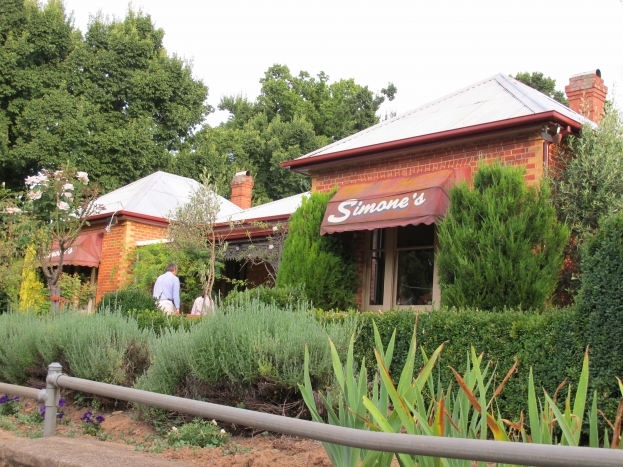 There’s no shortage of fun for foodies, but if you want a real treat, head to Simone’s of Bright. You’ll be served the season’s freshest ingredients in modern Italian dishes. I went there recently and was lucky enough to be treated to a nine course degustation focused on chestnuts, one of the region’s most popular exports. The town also boasts its fair share of country pubs, quaint cafes and picnic spots … so what are you waiting for?